When new drivers are entered into the long schedule of the NASCAR XFINITY Series, there comes with it a lot of pressure to perform. For Missouri native Spencer Boyd, the pressure was just making it to this level of NASCAR. 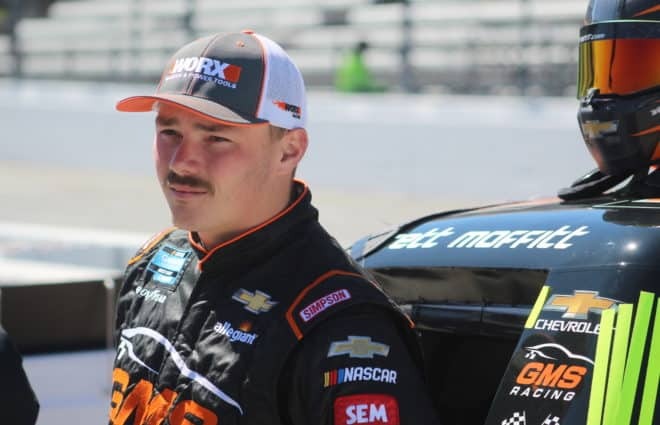 Boyd, 22, grew up loving to race, and in 2016 made his XFINITY debut at Iowa Speedway for Rick Ware Racing, finishing 29th. 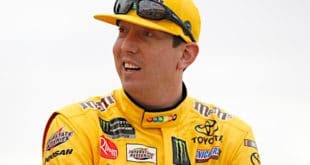 He had only competed in 14 NASCAR events total, with only eight at the XFINITY level prior to the season-opening race at Daytona International Speedway this season. In 2017, Boyd drove in six races for SS-Green Light Racing, his current team, but with a different number. Little did he know that competing for veteran NASCAR team owner Bobby Dotter would turn into a career-changing opportunity. 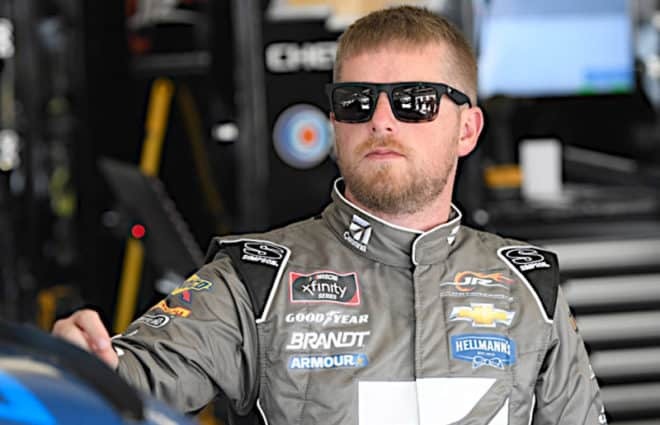 “The past two years, I’ve been part-time truck and XFINITY, different teams, different crew chiefs, different racetracks and never knew what was going on from week-to-week,” Boyd told Frontstretch regarding the lack of stability he was facing prior to 2018. “One minute I’m selling cars and three days later I’m racing at Talladega or Pocono and it’s been a whirlwind. It’s been great. Boyd used to be a car salesman at a Hendrick Automotive Group in Concord, N.C. While working alongside his father, he raced late models and attended Rowan–Cabarrus Community College, hoping to one day make it to NASCAR. His rookie season in the XFINITY Series may not have seen the start Boyd was looking for as the No. 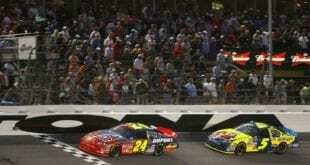 76 team sits 30th in the championship standings, with a best finish of 25th at Daytona. Despite not having the best results, Boyd isn’t going to let a little frustration stop him from giving his best on the track. SS-Green Light Racing is one of the smaller teams in the XFINITY garage. 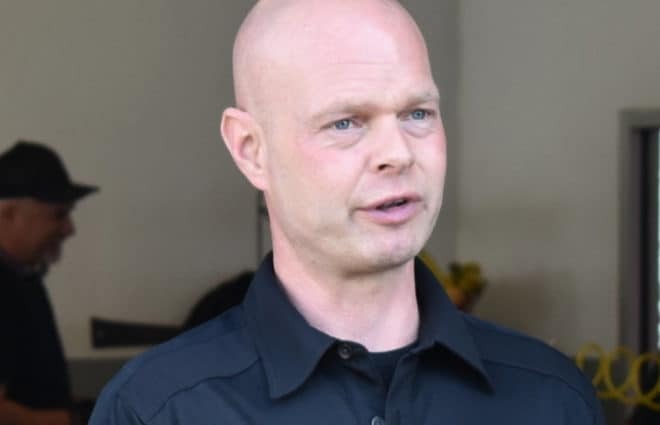 Dotter has owned XFINITY teams dating back to 1995, when he competed in 24 races. 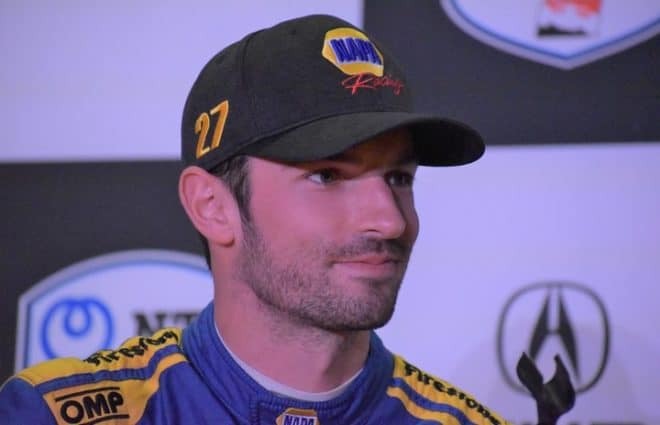 Over time, the organization has recorded just three top-five finishes, most recently with Andy Lally at Mid-Ohio Sports Car Course last August. But 2018 marks only the second time that SS-Green Light Racing has fielded a full-time driver for the full season, which is something Boyd is excited about. “Being in a car every week and being with the same guys every week is very important,” Boyd said. “Last year, I was able to be with the same guys for six races, so I kind of got a felt for what that tastes like and what that looked like as far as the interior guy knows this is the angle of your seat. I’ve hopped in cars before and the radio wire be on the wrong side of the seat just because they don’t know what you’re looking for and maybe you forgot to explain it. When it comes down to it, Boyd believes that Dotter gave him the opportunity of a lifetime, and an opportunity that could not be passed up, knowing there would be struggles, especially early in the season. 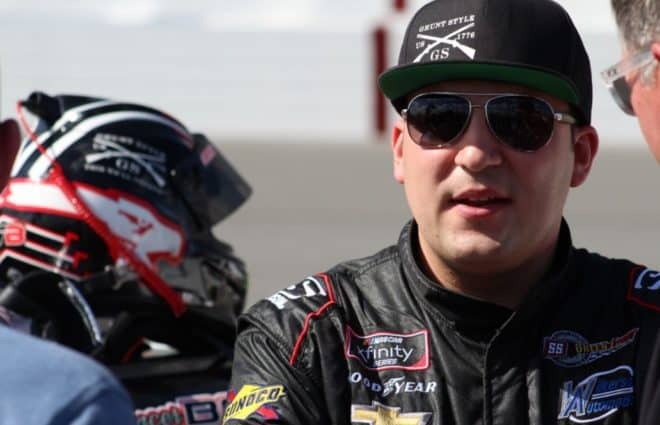 Before making his full-time debut this season, Boyd had visited seven of the 24 tracks on the XFINITY schedule, placing a then-career best finish of 27th last July at New Hampshire Motor Speedway. For the second consecutive week, the XFINITY Series has a bye, coming after an intense opening month of the season. 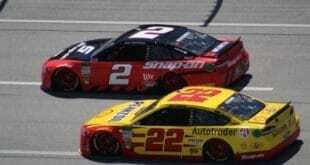 The series’ next race will be at Texas Motor Speedway on April 7, beginning another stretch of five weekends of racing before two more off-weekends. 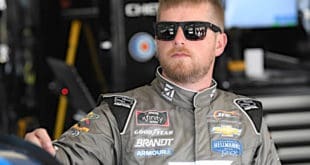 Late last week it was announced Richard Childress Racing reinstated Nick Harrison after serving a five-race suspension stemming from a violation at Daytona International Speedway in February. Harrison will be calling shots at Texas on top of the No. 3 pit box. Estes Express Lines and State Water Heaters will sponsor Jeb Burton in select races this season for RCR. Burton’s first race will come at Richmond Raceway on April 20, a place that he has a pair of 19th-place finishes to his credit.